Our solution uses a combination of cleaning methods and procedures to remove gum deposits. 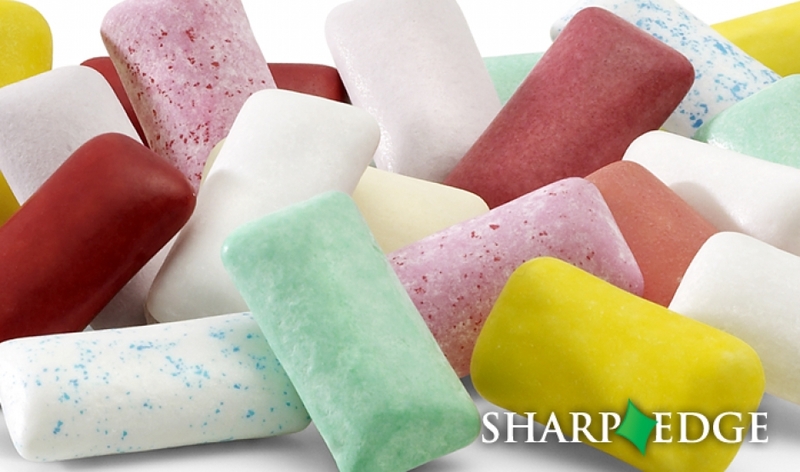 We have developed a safe and effective multi-stage process that ensures 100% Chewing gum deposit removal and a consistent high quality finish across the entire treatment area. Our solution uses a combination of cleaning methods and procedures to remove gum deposits. This is a blanket treatment solution that provides chewing gum removal and cleans the entire surface area to maximize the aesthetic appeal of the pavement and rejuvenate pedestrian areas. It is important to note that regardless of the technique used, the complete surface area is treated with a hot-water hover system prior to Chewing gum removal. This initial treatment ensures that the total pavement area will enjoy very significant improvements in aesthetic appearance following treatment.